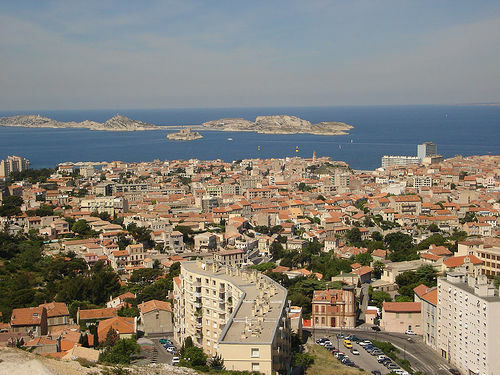 Marseille ( also Marseilles in English,locally in Occitan Marselha or Marsiho), known in antiquity as Massalia ,is the second largest city in France, after Paris, with a population of 852,395 within its administrative limits on a (...). (From Wikipedia). 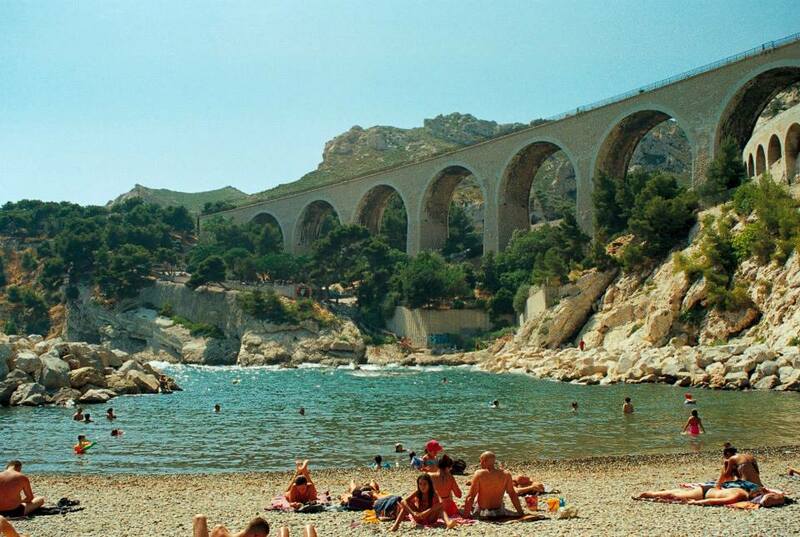 Marseilles has a reputation within France for spirit and rebellion, yet this vast industrial city has an atmospheric, charming center. Make sure you taste its signature dish, bouillabaisse (a seafood broth heavy with tomatoes, garlic and onions) in any one of the lively restaurants that line the Old Port. Day 1: Parking is extremely difficult in Marseilles, so consider taking a taxi to the Basilique Notre Dame de la Garde for an expansive view of the city, before taking a taxi across town to the dreamy gardens around Bas Fort Nicholas.Walk along Boulevard Charles Livon with the harbor on.After a tasty lunch of bouillabaisse, drive to Cassis.